The McGeorge family of dealerships has been a trusted partner in the greater Richmond community for nearly 60 years. Since opening our doors in Midlothian in 2003, our focus has never wavered. 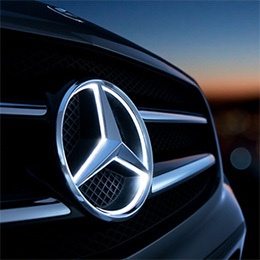 We’ve built our reputation by delivering an unrivaled service and ownership experience every step of the way, while offering our customers the best and most sought-after luxury and commercial vehicles, and treating our employees with the utmost respect. 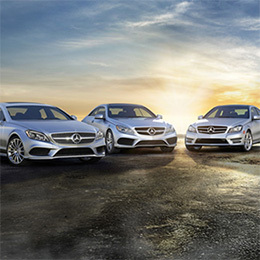 Mercedes-Benz of Midlothian has an outstanding selection of new vehicles, including popular models like the GLC SUV, C-Class Sedan, CLA Coupe, and many more. We’re also the only dealer in the Richmond region with a certified and factory-trained Mercedes-Benz Sprinter Van staff to meet your commercial needs. So whether you want an elegant luxury SUV or sedan, a sporty coupe, or a versatile and reliable commercial van for your home or business, we’ll get you exactly what you’re looking for. Our dealership even offers a unique European Delivery program where you meet your Mercedes-Benz in Germany before it’s delivered to our dealership. 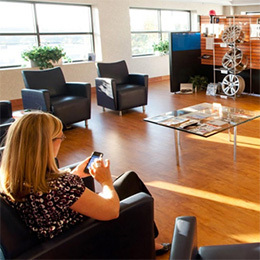 At Mercedes-Benz of Midlothian, our mission is to do everything in our power to delight our customers, and to maintain a positive presence in our community through meaningful relationships with our local partners. We appreciate your business and look forward to delivering outstanding service at every step of your Mercedes-Benz journey.